New Delhi: World leaders have strongly condemned the Christchurch attack that shook New Zealand on March 15. At least 49 people were killed at two mosques in the area. Within 24 hours, Twitter was flooded with condolence messages and users expressed solidarity with the country. 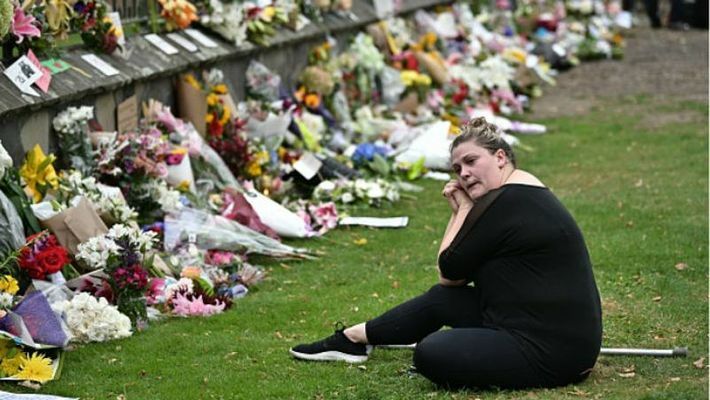 New Zealand Prime Minister Jacinda Ardern condemned the attack and said that it is “one of New Zealand’s darkest days”. Sending so much love to Christchurch, and to New Zealand. This is monstrous. Praying for the families and anyone affected by the shooting in New Zealand. Nobody deserves to leave this world by violent crimes, so much life being taken away. The entire attack seemed orchestrated for the social media age. Before it took place, a post on the anonymous message board 8chan—a particularly lawless forum that often features racist and extremist posts—seemed to preview the horror. Before the attack, the gunman told his online viewers to subscribe to the YouTube channel of PewDiePie, who has 89 million followers on the platform.PewDiePie, a Swedish gaming YouTuber whose real name is Felix Kjellberg, has in the past promoted alt-right themes and attracted criticism for lauding an anti-Semitic YouTube channel. All together the world has shown solidarity with New Zealand and ensured all the support to fight against the terror.